SLH Personal Stylists is a team of expert, experienced, and most importantly, passionate individuals who live and breathe style, fashion, and self-care. We know that it isn’t always easy to look and feel your best every day, that’s why we’ve made it our goal to help. 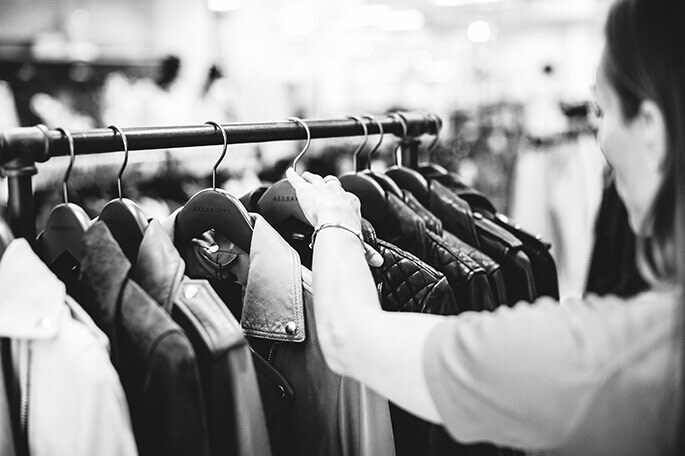 Every body-type, every budget, and every career, talent, or age – we design your wardrobe to suit your personality, and bring it the forefront of your style. These aren’t just clothes you’re wearing, they’re an extension of who you are. SLH Provides knowledgeable and convenient complete styling services for men and women. Top-to-bottom, we know how to help and make every style experience a positive one for the client. We also offer personal shopping services to take the legwork out of fashion, and a variety of photoshoot packages to capture that perfect look forever. Contact us, let us know who you are, and what your ideal look would be. We’ll get you there easier than you think!